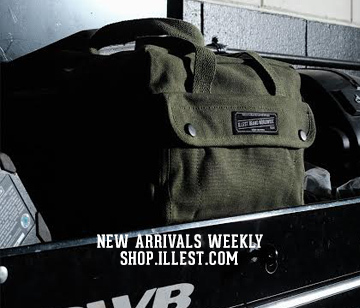 Home LIFE	AFimp covers Illest Boutique! 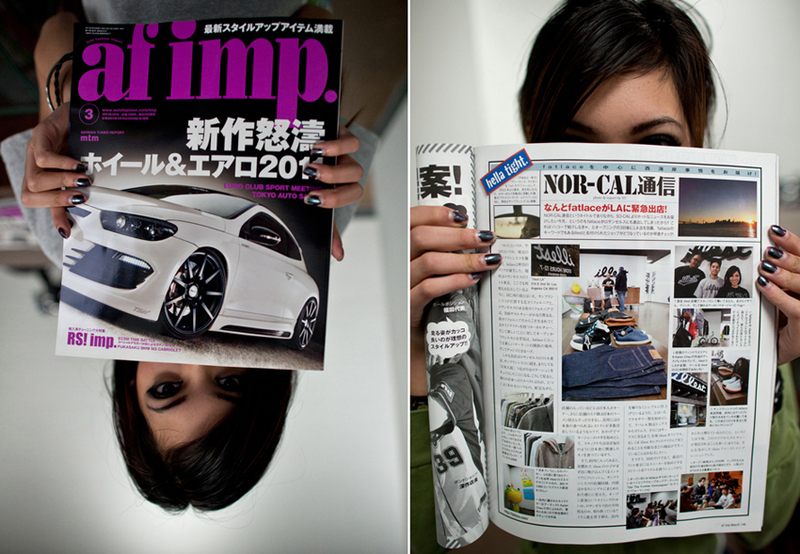 Our Buddy Yu over at AFimp and Motochamp dropped us a very awesome issue! He covered our store recently and was published in this months issue of AMimp!. Articles by Fatlace Staff and Editors. 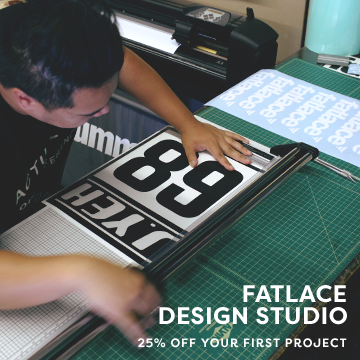 At first glance, Fatlace is your typical shop with dope beats, comfy sneaks and kids from car meets but stay a while and discover the details that set this place apart from your usual street boutique. Chill with the crew, grab some free candy and enjoy the exquisiteness that is The Paddock. You can also check out our online emporium where we carry all of our latest product. Zach’s Ride in Paradise | Mahalo Manago Family!